Calling all lovers of pink! 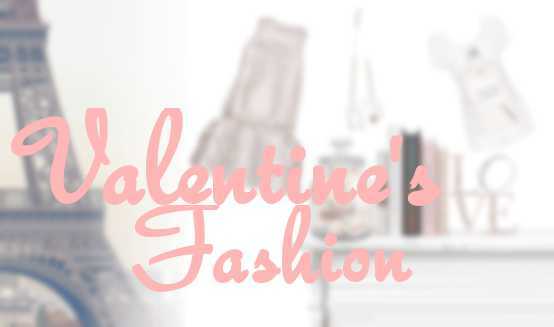 Whether you're spending this Feb 14th with a Valentine or going solo, Valentine's Day is perfect for making themed outfits. Here are some of mine, to help you get inspired for this Valentine's Day! 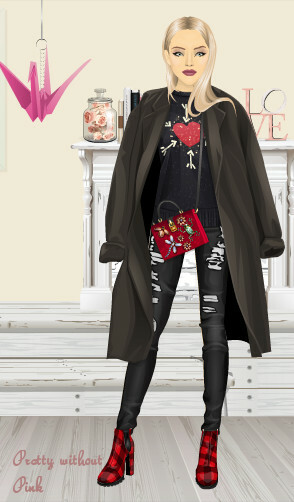 This outfit is perfect if you love the usual colours of Valentine's Day, light colours with plenty of pink and red! And of course some Chanel in there too <3 This look uses more statement pieces, making it obvious the wearer is a fan of this February festivity. This look is great for those who prefer a more subtle approach. 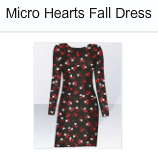 Just use casual pieces and add some accessories to bring a hint of Valentine's love. Prefer a dark colour scheme? You don't have to miss out! This outfit is great if you don't like pink and the traditional Valentine's Day style! These gorgeous items from Pretty n' Love are perfect for a cute Valentine's Day outfit! Love it! That cute jacket is great for a chilly day and the outfit is gorgeously classy! I love this fun outfit! Everything works perfectly and the socks add a cute touch! 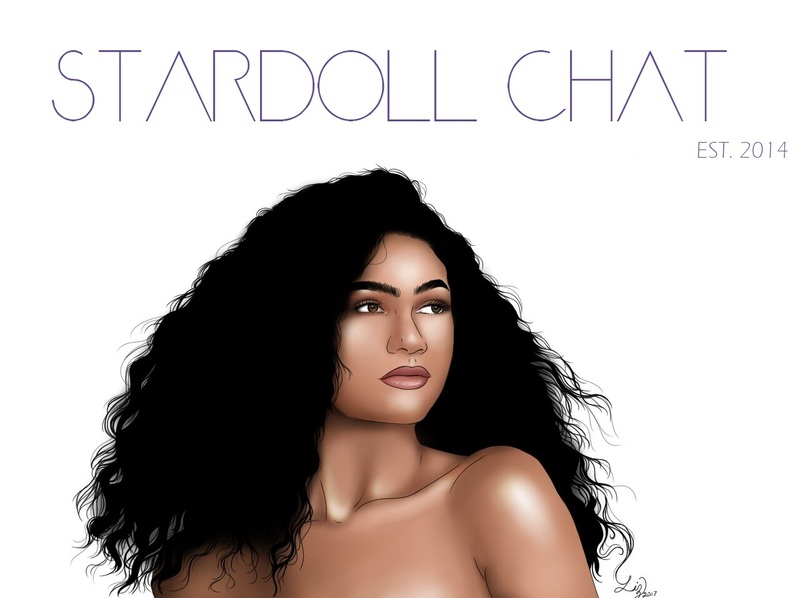 What is your favourite RED item on Stardoll? Answer within 5 minutes and you could win these items!